Paris, France-October 19, 2016. 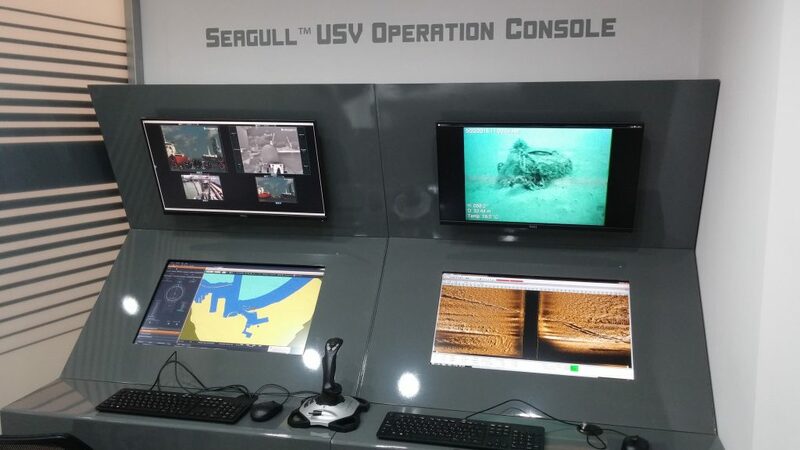 Elbit Systems demonstrated during Euronaval Exhibition, live, real-time control of its Seagull multi-mission Unmanned Surface Vessel (USV) system. During the demonstration, the Seagull platform, sailing in the Haifa Bay, Israel, was not only controlled via Satellite Communication (SATCOM) but also performed operational missions, by using control consoles situated in the Elbit booth. Displayed capabilities included commanding vessel sailing using semi-autonomous sailing modes, EO/IR system operation, live display of forward looking sonar imagery and aft deck monitoring camera video display. 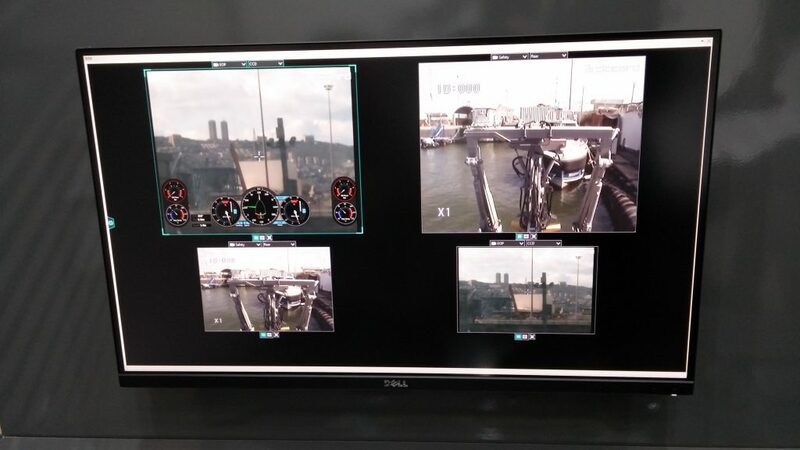 The live demonstration illustrates Seagull system’s capability for beyond line-of-sight control in addition to the line of sight mode. The Seagull (UAV), publicized earlier this year, is equipped with a Mine Counter Measures (MCM) capability facilitating, end-to-end mine hunting operations including detection, classification, localization, identification and neutralization of bottom, moored and drifting sea mines. The Anti-Submarine Warfare (ASW) capability provides the navy with a significant tactical advantage by effectively deterring and threatening enemy submarines using an available asset with significantly lower risk. Featuring switchable, modular mission payload suites, Seagull can perform ASW and MCM, Electronic Warfare (EW), Maritime Security (MS), Hydrography and other missions using the same vessels, mission control system and data links.